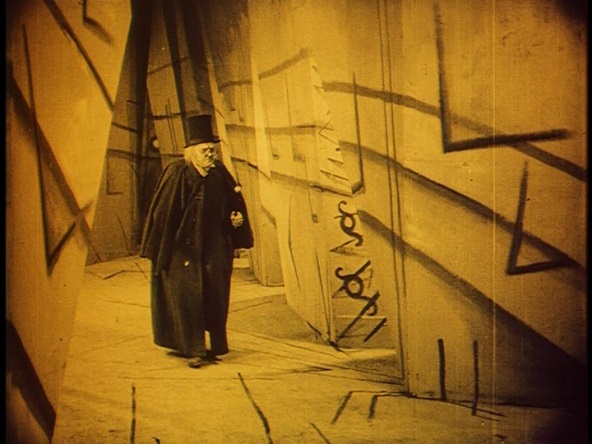 Added my notes on The Cabinet of Dr. Caligari (1920) over at Alex on Film. This is a personal favourite of mine. It never gets old because it’s such an oddity and outlier.